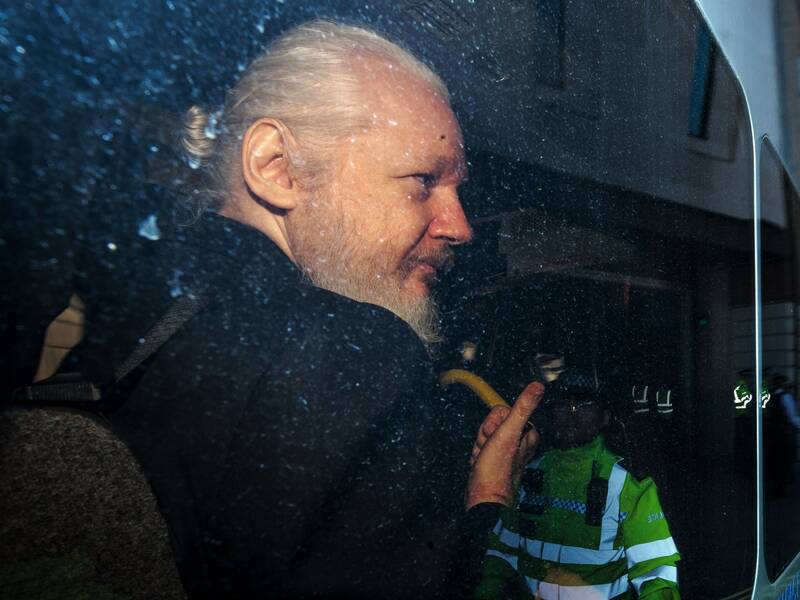 WikiLeaks founder Julian Assange was arrested in London and faces hacking charges from the US government. The indictment, which was unsealed Thursday, involves an allegation that Assange promised to help Chelsea Manning, who was then in the US Army, to gain access to classified materials. This alleged offer opens Assange up to potential charges as a co-conspirator with Manning in the theft of classified Pentagon data. James Holzahauer won $110,914 on Tuesday's episode of Jeopardy!—the most a person has ever won in a single game in the show's history. How did he do it? Holzahauer, a professional gambler who bets on sports for a living, deployed some deep game theory, specifically using a style of Jeopardy! play known as the "Forrest Bounce," a technique where a player darts around the board—instead of methodically ticking off a single category—to catch opponents off guard. The Boston Marathon is one of the most prestigious running races—and also deceivingly slow. Research shows that elite runners add an average of 90 seconds to their overall pace; the average athletes who run other marathons to qualify for Boston often struggle to set a personal record. The Boston course is designed in such a way that it creates a lot of drag. Plus, there's always the variable weather to contend with. Take a workout class … minus all the classmates. WIRED reviewed the NordicTrack's latest bike, which comes with on-demand workouts that play on the mounted 22-inch touchscreen and two rear speakers.